Enjoy 4 nights accommodation in the fabulous Portmarnock Hotel and Golf Links, with 4 magical rounds of links golf on 4 of Ireland’s best courses, and all in the company of G Golf Champions. This package is based on 8 people sharing and includes VIP transport and driver from arrival to departure, the company and expertise of one of our G Golf Champions on and off course during your stay, and four rounds of golf on four of the best golf courses in Ireland (and in our opinion, the world! 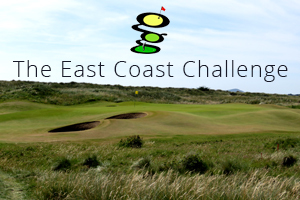 ), which include Portmarnock Links, County Louth, Royal County Down and The Island.